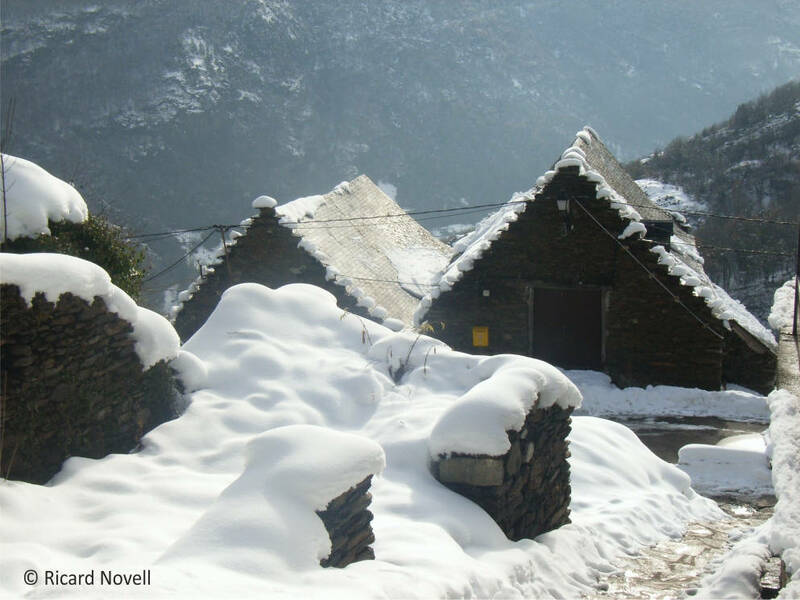 The itinerary runs along different paths that bring together the 33 villages of the Val d’Aran, covering 150 km in total and 12,000 m elevation gain (6,000 m positive gain). In this suggested itinerary the journey has been divided into 10 stages of about 15 km each, but the number of stages to do each time can be adapted to the travellers request’s; this way, the route could be completed in one go (one stage after the other in the same period of time) or stages can be completed throughout the year. 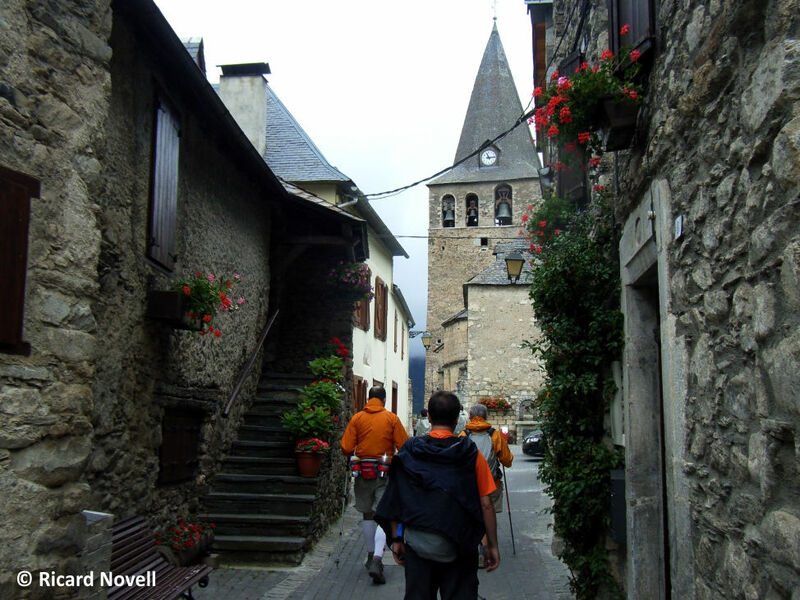 The route is thought for travellers who, apart from wishing to do some exercise, would also like to become immersed in the history, the traditions, the food, and the culture while hiking the paths that used to connect the various villages of the valley of this small country with its own language named the Val d’Aran: the historic the Camin Reiau (literally the ‘royal road’ -which later became the ‘main road’­-, the internal road for communication in the Val d’Aran). 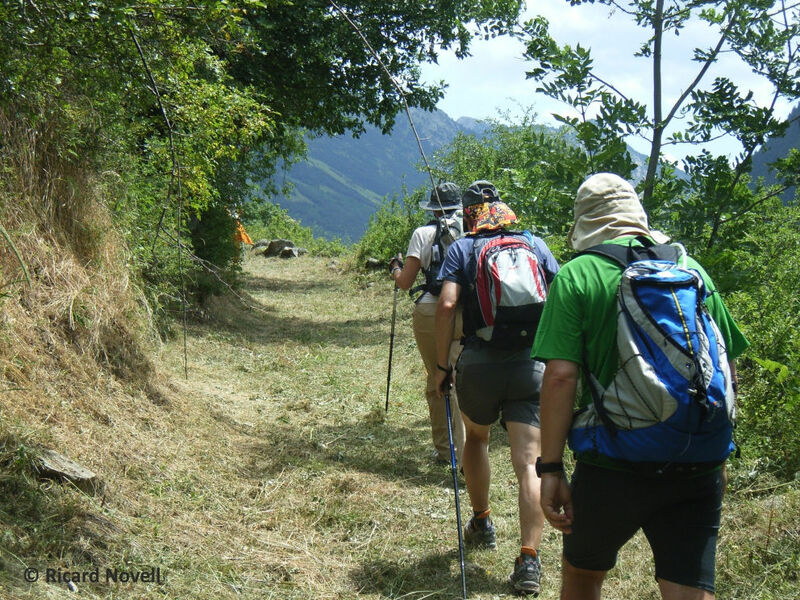 You can walk the Camin Reiau with a passport that includes: a detailed map of the route, an outline of the different stages, the possibility of downloading the route on a GPS ...., and a gift. At the end of the route a "Finisher" gift will be given.